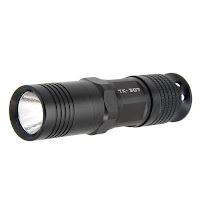 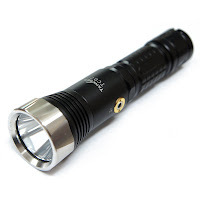 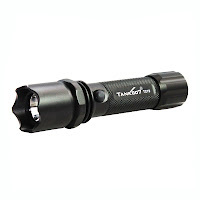 Tank007 is high-level LED flashlights of different types, brightness and design - from mini and gift lights to ultra-bright searchlights and tactical torches. Tank007 Lighting INC has become a reliable supplier for its customers and has gained the trust and support of many customers from Europe and America, as well as China Public Security Department. 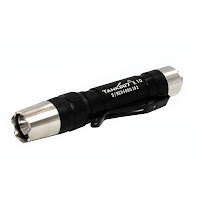 With its development and market repositioning, since the year 2008, TANK007 has absorbed professional electronic engineers and structure engineers so that it has already become an enterprise entity integrated with self-development and designing, production and sales. 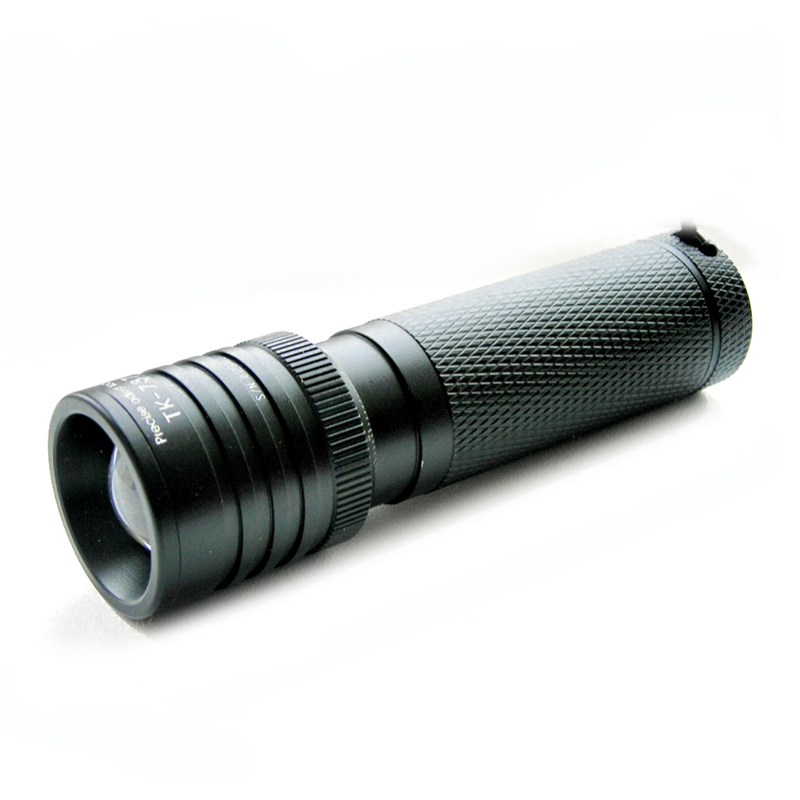 So, if you need powerful, durable and ergonomic flashlight, buy the Tank007 lights ins our store for lowest price and free worldwide shipping!